Dining Hall: Norris, they have actual restaurants you can talk to. Post Graduation Plans: Work on my startup and finish my novel. ✔️️ Learning to cook is a great help. I make a lot of my own meals and it's a good way to get tasty, cheap and allergen free foods without all the stress of eating out. ✔️️ I also go to the same five restaurants most of the time I eat out, so I already know they're safe. 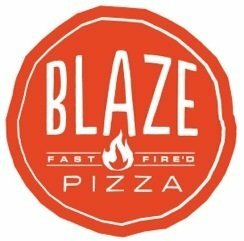 Blaze Pizza: This restaurant is peanut free and has solid gluten free options. 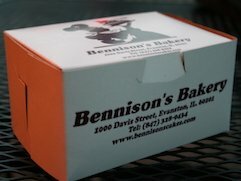 Bennison's Bakery: It's delicious and does not use peanuts. They do have other nuts on occasion, though. The Olive Mountain: This restaurant is delicious as well as nut and peanut free.